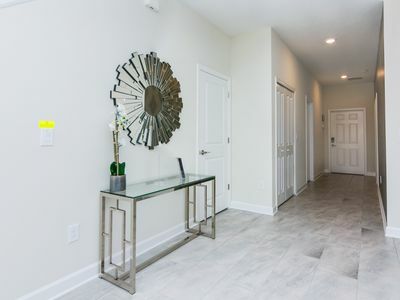 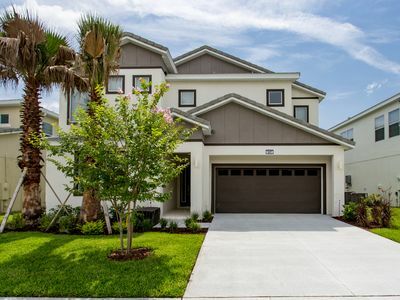 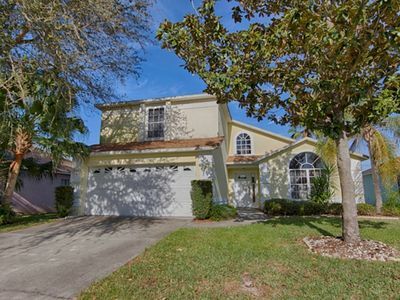 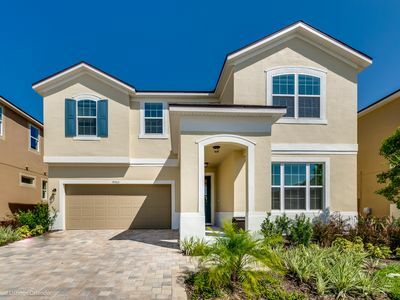 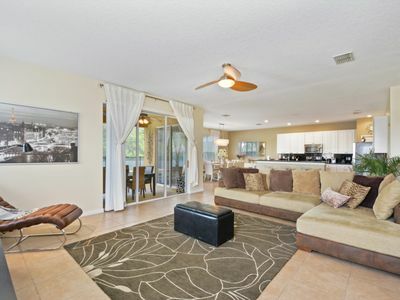 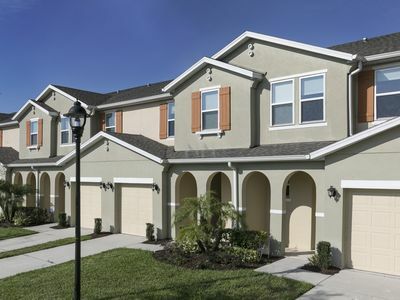 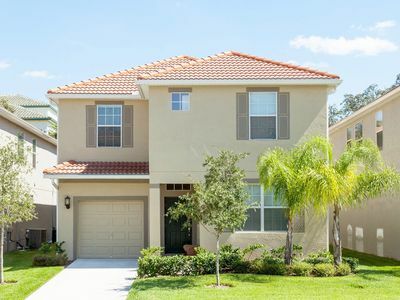 This two story 4 bedroom 3 bathroom townhome is located in Regal Oaks: the perfect location for your next Orlando getaway. 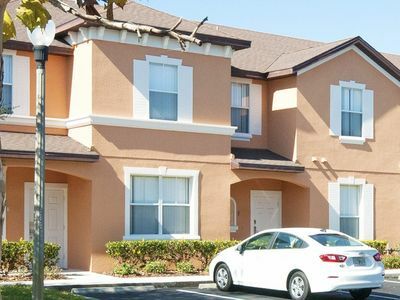 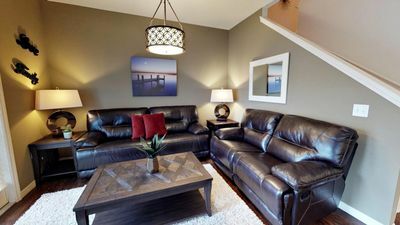 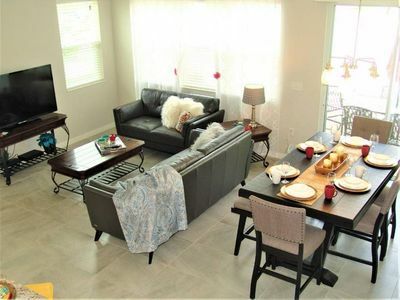 Situated right behind Old Town with Fun Spot right next door, entertainment abounds. 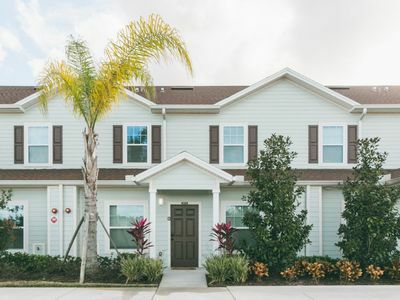 Take a stroll down the brick lined street of Old Town and wander into one of the specialty shops or stop by one of the weekly Car Cruises that feature cars from many different decades. 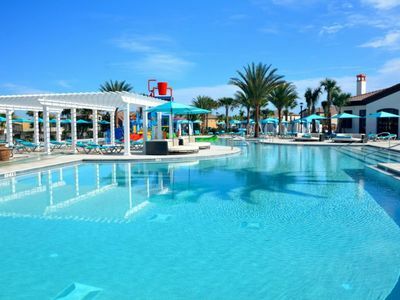 Then go next door to Fun Spot where you will find exciting rides for the thrill seekers in your family. 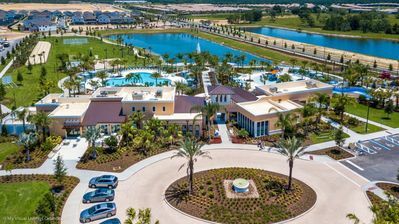 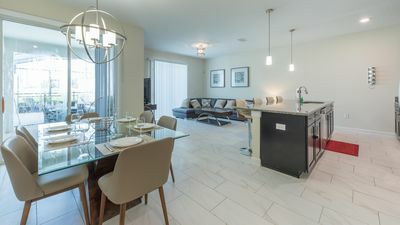 Whether you are spending your days at the theme parks, or soaking up some sun poolside, Regal Oaks offers a Resort Experience with all the comforts of home. 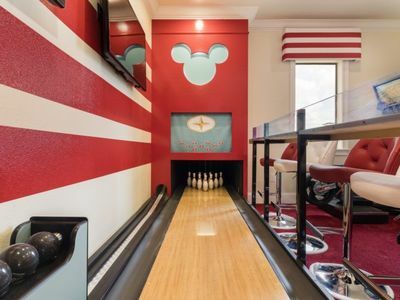 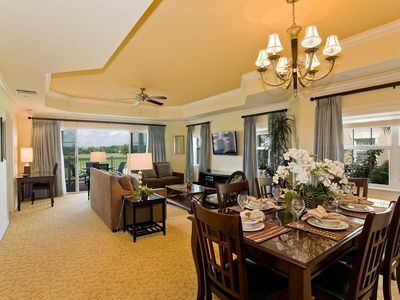 Enjoy Family Friendly Resort Style Accommodations Right Next to Disney World! 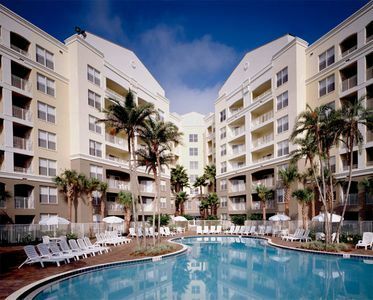 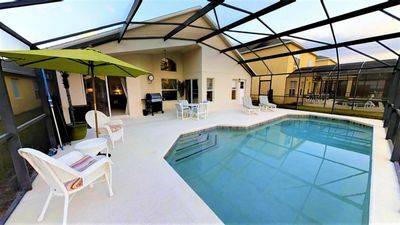 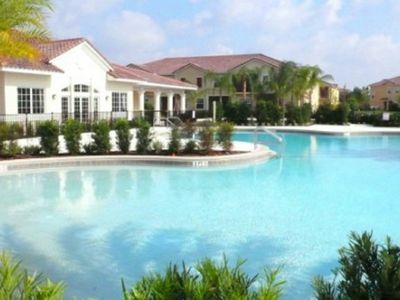 Oakwater Resort, Two miles to Disney, lake view, relax in our hot tub and pool!